A lot of fun times and memories were made while fishing with Captain Terry Fisher over the holidays. Pictured here are several of my client friends and their families that I had the pleasure to spend time with on the water during the last week of December and into the first part of January 2019. Fishing was tough at times due to the cold fronts and other factors, but persistence seems to always provide just enough action to make it all worthwhile. After washing out last year due to Hurricane Irma, Pam & Armond Sikes finally accomplished their objective this year. 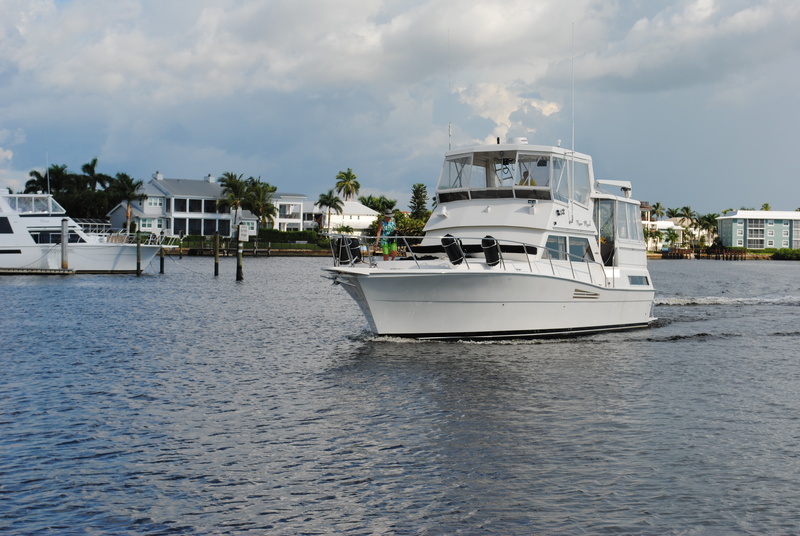 With perfect weather, calm seas and no major boat problems, 8 boats arrived to enjoy the beautiful Naples Boat Club on Naples Bay September 18 – 21. Now that funding has been approved by the State of Florida to address Lake O, where do we go from here. 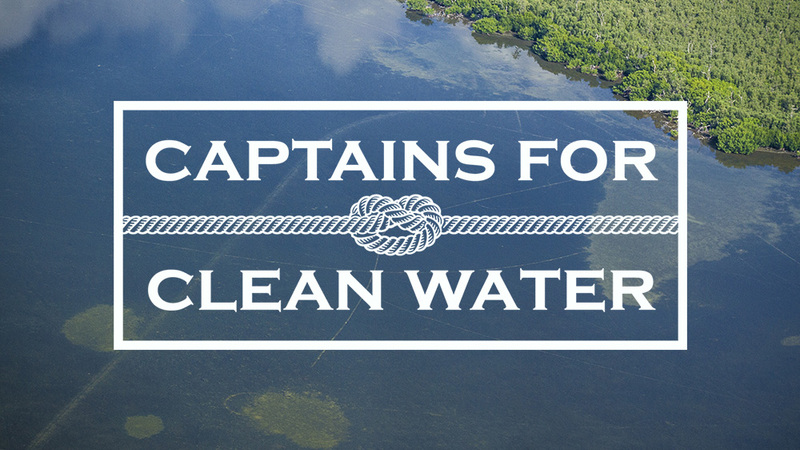 Join us on August 15 for an evening discussion with Captain Daniel Andrews from Captains for Clean Water. 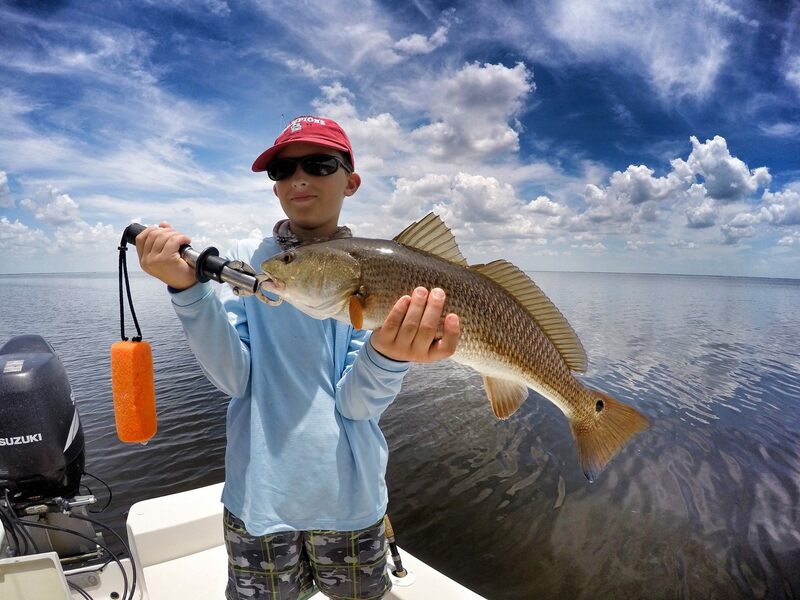 The inshore bite has been as good this year as any I recall. Snook are in the passes, under docks and in the back areas of Pine Island Sound. Plenty of white bait, Pinfish and other offerings will entice these fish. 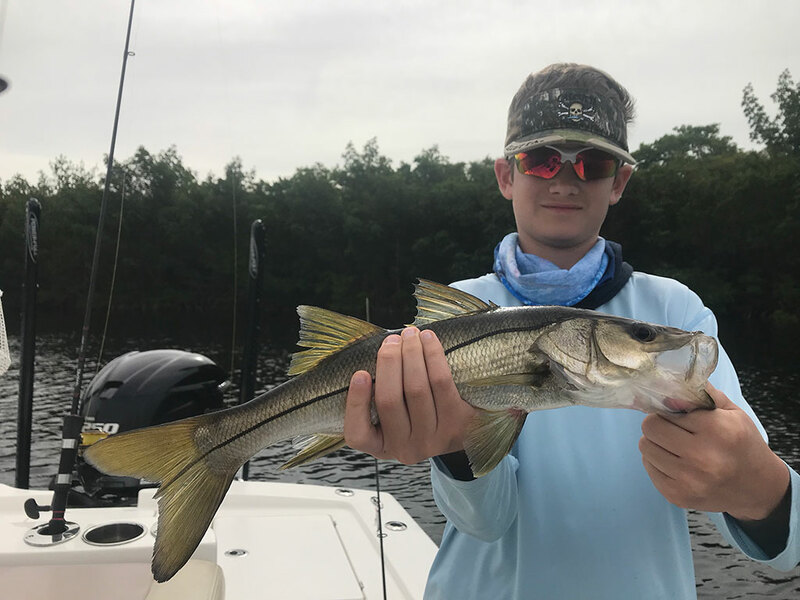 Snook season opens September 1st, so I suggest one takes the opportunity to practice up on angling skills so as to land and harvest a slot-size fish when the opportunity arrives next month.